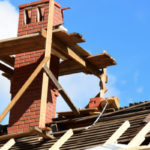 Tuck Pointing, Brick and Chimney Repair Toronto | Turnbull Masonry Ltd > Blog > Blog > Faux Brick Vs. Real Brick: What Are The Differences? Faux brick may look similar to real brick but there are plenty differences that set these two materials apart. Real brick is far more durable and long lasting than faux brick, and while faux brick is cheaper it doesn’t have the same timeless appearance. Upon closer inspection you can see the differences between real and faux brick pretty clearly. Even faux brick made from very thin layers of real brick look lower quality than traditional bricks. Plus, faux brick cannot be used for structural support, it is simply for looks and not strong enough to serve as anything more. Faux brick is used when trying to achieve the classic look of authentic brick for a fraction of the cost. 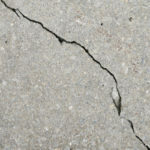 That’s why you’ll sometimes see it applied to a fireplace face or used as siding on the exterior of a home. Faux brick can be made from high-density polyurethane, or other materials meant to imitate the look of real brick. Faux brick was invented to provide a faster and more cost effective way to score the look of brick for decorative accents on the exterior or interior of buildings. Faux brick is not nearly as strong or durable as real brick, but it’s a lot cheaper. That being said, it cannot be used as a support system, it is only to be used as a decorative accent. There are several types of faux brick on the market. Some variations come in panels that make it very easy to install. These panels are made of very thin layers of real bricks. Other types are made of plastics and synthetic materials that are molded to look like brick. Costs will greatly fluctuate depending on what materials faux brick is made out of. Some faux brick is higher quality and includes holes in its design for drainage. This decreases the risk of water damage by allowing trapped moisture to escape. Faux brick is often used to make remodeling projects more affordable, for instance a faux brick backsplash can make a nice addition to kitchens. 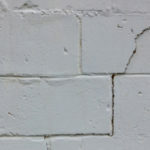 Most people can detect faux brick from real brick, but it still offers an affordable alternative. Real brick is durable, dependable and long lasting, hence why it is a popular material for structural elements. Real brick can be used inside or outside, and is incredibly tolerable to all different types of weather and other exposures. While all brick requires maintenance, it doesn’t need as much maintenance as many other comparable materials. Even the best things in life are not free from drawbacks, and brick is no exception to that rule. Real brick requires more materials than faux brick, and that means you’re going to pay more for the real thing. It also costs more in labor because it is heavier and more time consuming to install. 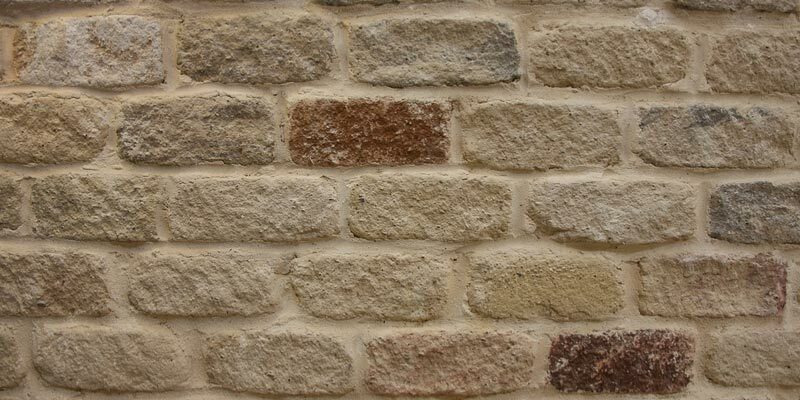 Real brick is made from natural, organic materials that are capable of retaining moisture, which is why they can get brittle and crumble over time without proper maintenance. That being said, properly maintained brick can last for centuries without issue. Faux brick is easier to install because it is much lighter than real brick. It utilizes fewer materials, which makes it cheaper to purchase as well as cheaper to install. Faux bricks are resistant to water and do not undergo the same natural fading process that real brick undergoes. Some faux brick is treated with fire-resistant chemicals. Faux brick is not nearly as strong as real brick because it does not have the same support systems. It’s made up of fewer materials and is much lighter. As a result it is much easier to damage and cannot stand up to the same weather and exposures as real brick. It must be attached to a preexisting wall. Since faux brick is for decorative purposes only, it cannot be used as structural support, which means there are limitations surrounding where you can apply it. Which Type Of Brick Is Best For Your Home? In most cases, real brick is the best option. It is strong, durable, long lasting and capable of providing structural support. While it costs more to install from the get-go, it lasts a lot longer and makes the investment worth it. Although, if you are looking to add a small strip of brick accent and don’t have much room in your budget, it might be more beneficial to install faux brick. 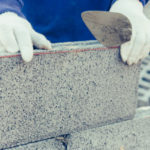 There are several factors to consider, such as budget, home layout, where you want to apply the brick and how much maintenance you are willing to contribute. Contact Turnbull Masonry today for a free quote to add real brick to the interior or exterior of your home or commercial location.